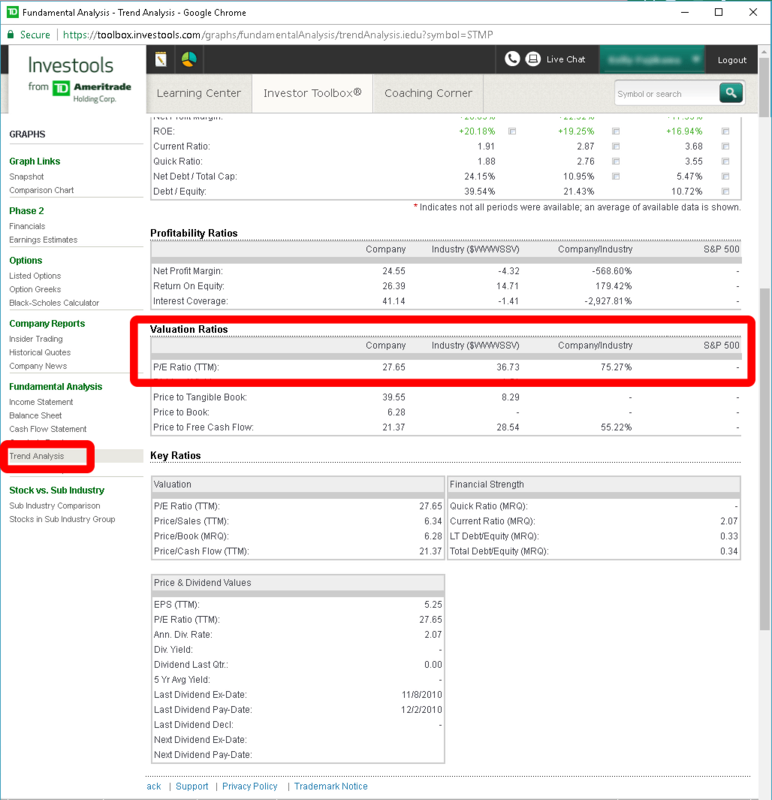 It is the IA members’ recommendation for our followers is to close/transfer away your TD Ameritrade accounts. This is entirely influenced by TD Ameritrade’s decision to eliminate Investools and not carry over the features to Think or Swim. 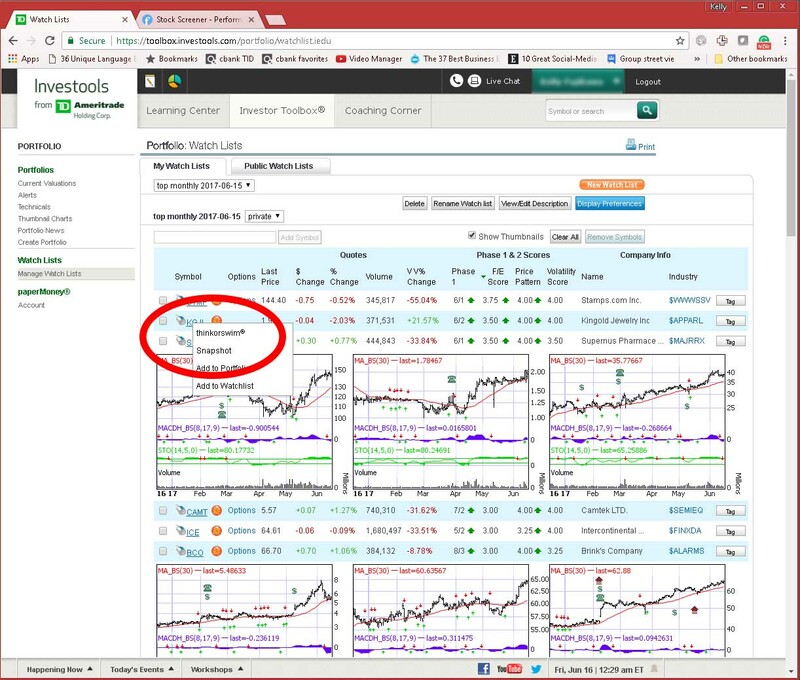 Investools was everything that an expert or novice analyst needed, all in one place for a few hundred dollars per year, and TD Ameritrade killed it. 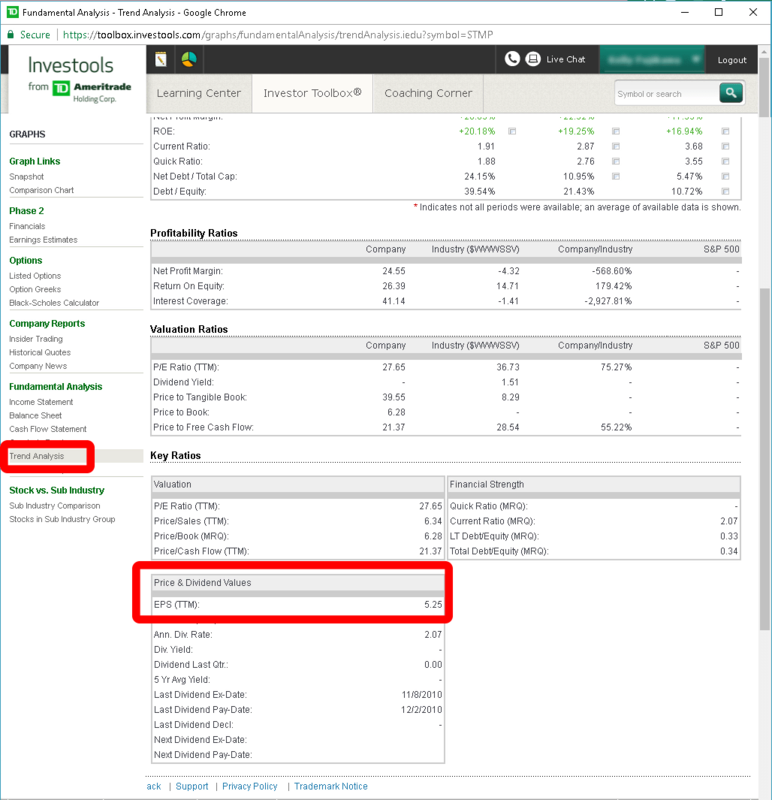 TD Ameritrade’s management must have realized that they were going to anger and lose a portion of their Investools clients. Even though the Investools platform was a premium paid-for service, apparently the projected loss of clients was not enough to justify the cost of maintaining two platforms. As a matter of principle, it is our recommendation to not support that decision by leaving TD Ameritrade. Force the free market to work by finding the next closest analytical toolset. We will keep you posted as we find alternatives. Maybe keep a tiny account open with TD Ameritrade. Put your large portfolio elsewhere where they value their customers’ needs. It was first announced some months ago that Investools was being discontinued. For clarification, we called client services. 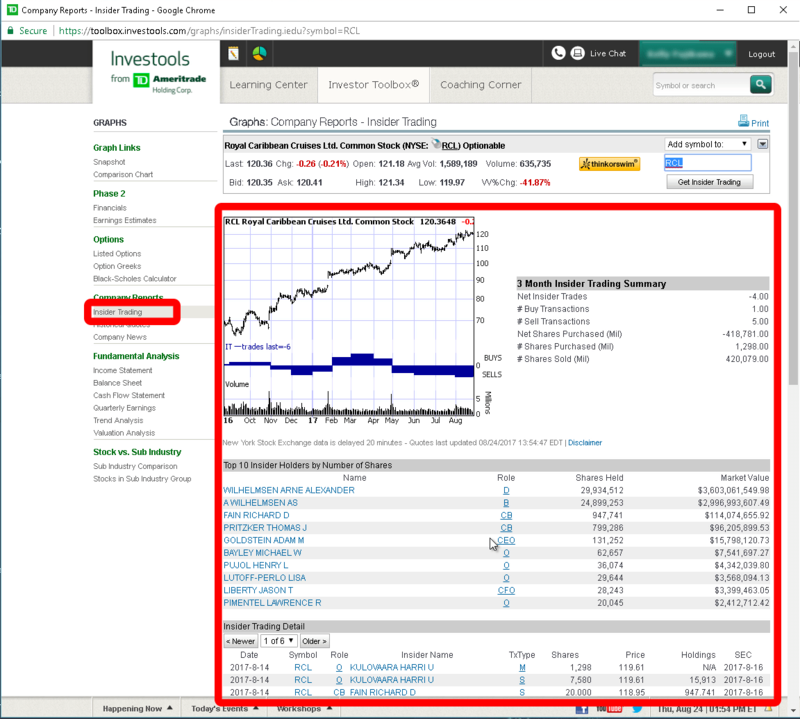 Both companies verbally agreed that, yes, Investools was being shut-down but they assured us the tools were being moved over to Think or Swim. 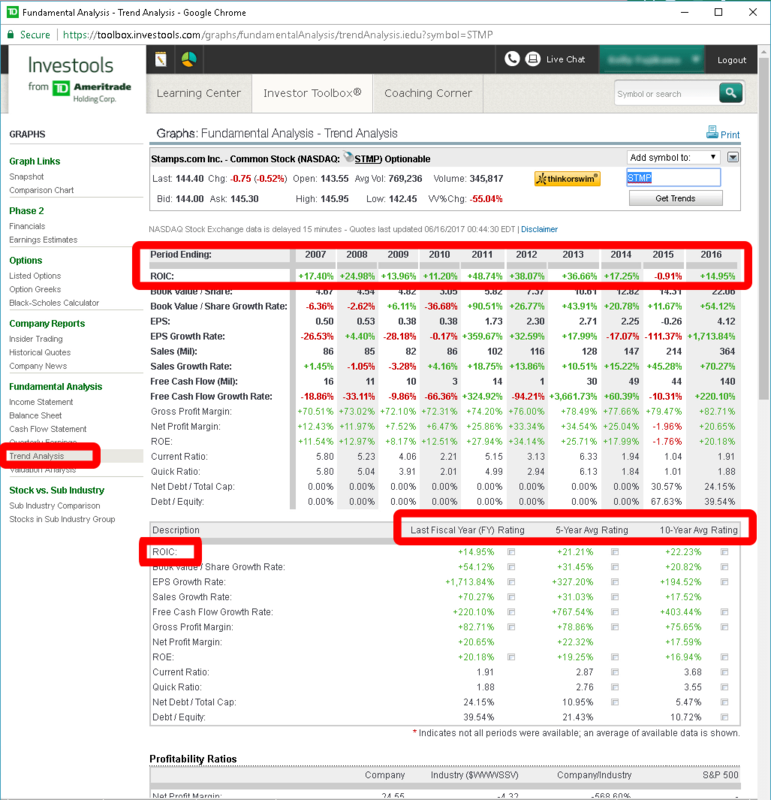 The catch was that the only way to access the tools was to have a TD Ameritrade account. I personally rolled over two of my accounts that were eligible. 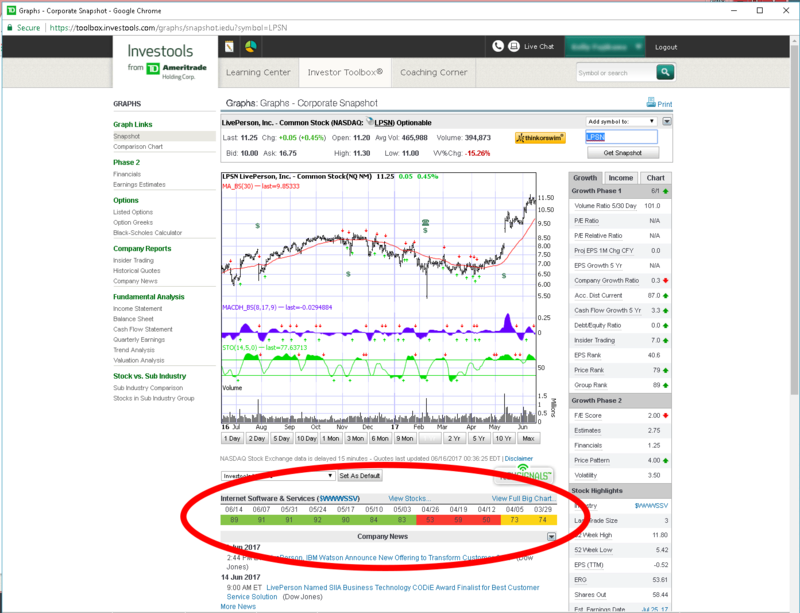 To our shock and surprise, the Investools tools were not moved over. 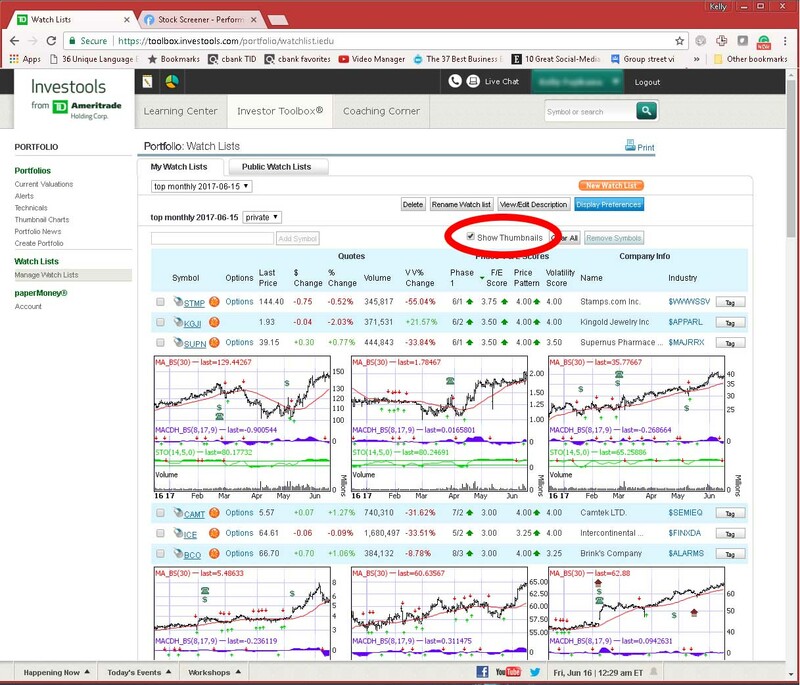 The resulting conversations with TD Ameritrade can be summarized as them explaining that there was some misunderstanding that resulted in us being told the tools were being moved. To me, it looks like the truth was fudged, just so they could open as many accounts as possible. Their excuse that, “The people you spoke with probably meant that we have some tools that you’ll find useful in analysis.” No duh. 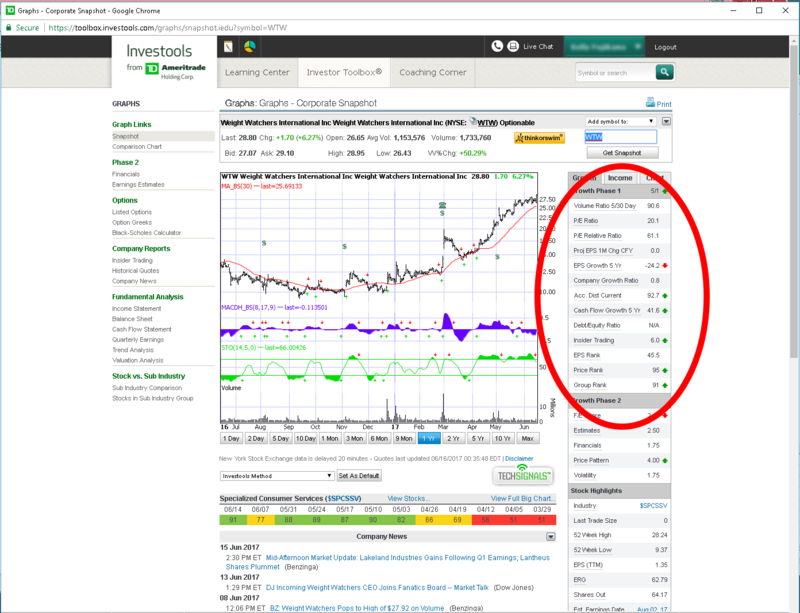 All online brokers have at least some basic analysis tools. As a side note, my personal client services manager was helpful, pleasant, and professional during the whole sign-up process, but most of the misinformation had already happened before him. After the Oct 1 transition, in a move showing good customer service, I was assigned a knowledgeable platform education coach. I was optimistic that it would shorten the learning curve of finding comparable tools on the new platform. 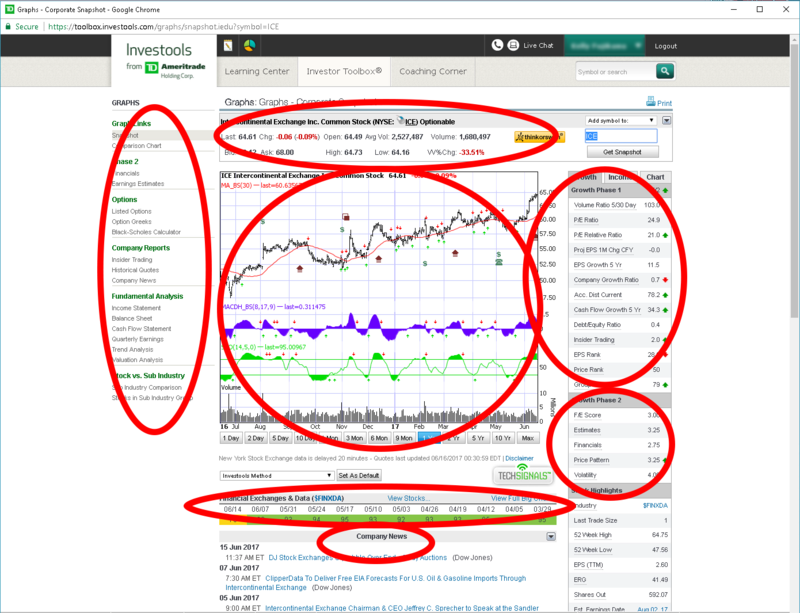 Unfortunately, my hopes were dashed when we mutually discovered that most of the tools, except a tiny portion, do not exist on TD Ameritrade or Think or Swim. So many critical features are gone that it makes our analysis nearly impossible. Even if it’s partially possible, that fractional analysis would take 40 hours instead of four per month based on what we can tell are missing. 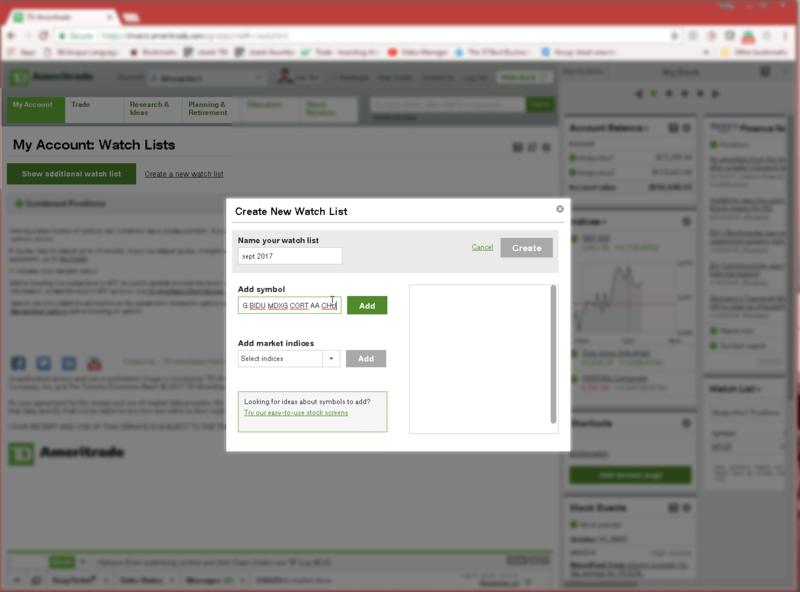 That loss equals thousands of dollars lost per account per month…. 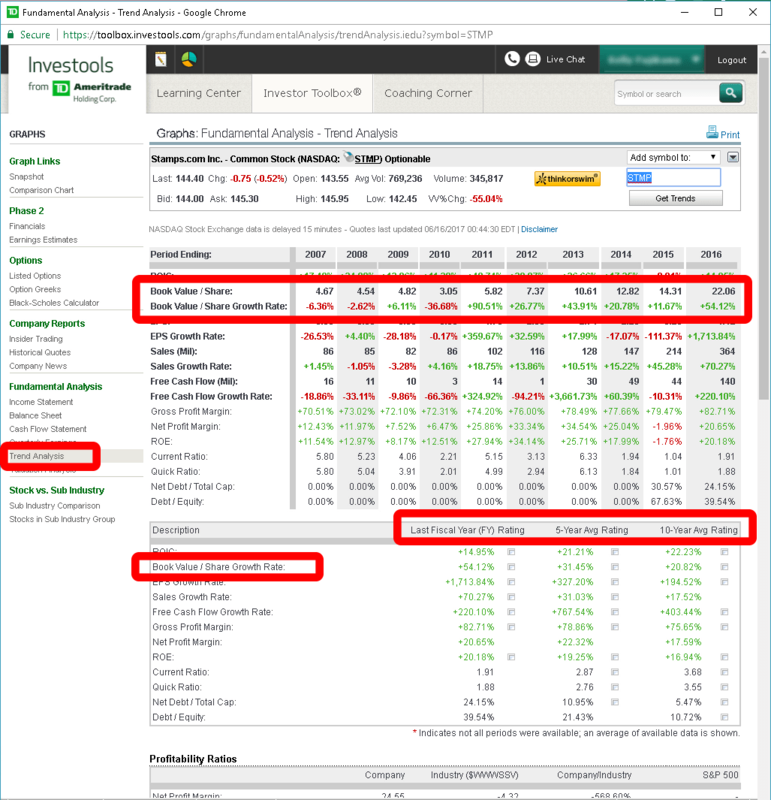 personally a devastatingly large amount per year lost as it stands now compared to the performance of an account that matches the major indexes. It’s possible that we’ll suffer only partial loses if we return to analyzing with archaic tools requiring between 10 and 40 hours per month. Finding that amount of time in one’s life doesn’t come without loss of other streams of income and large personal sacrifice. 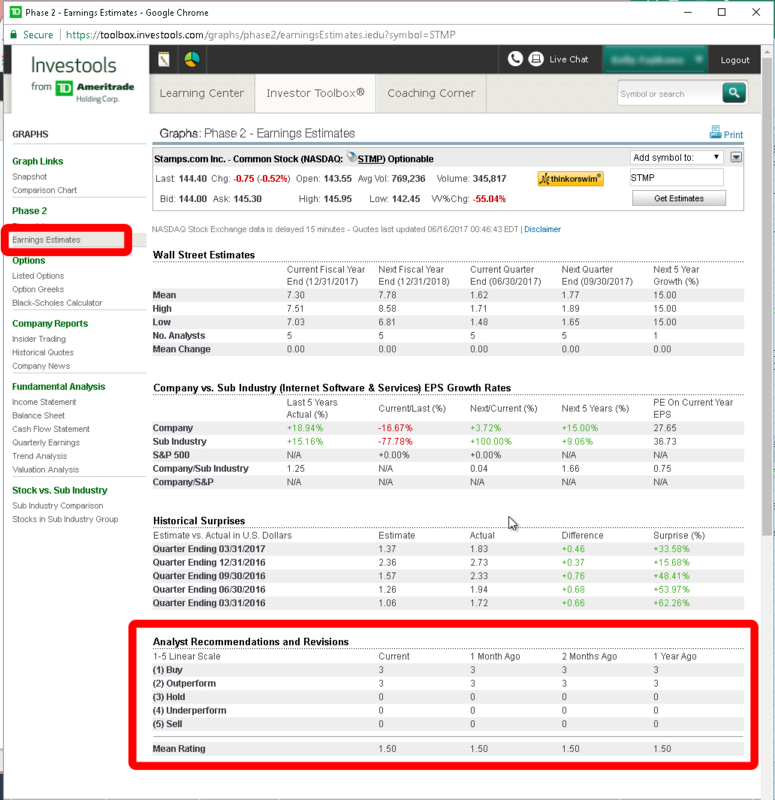 A TD Ameritrade employee tried to be sympathetic to the pain of a learning curve on a new platform. He likened it to a learning curve before things get back to normal. Not in this case. 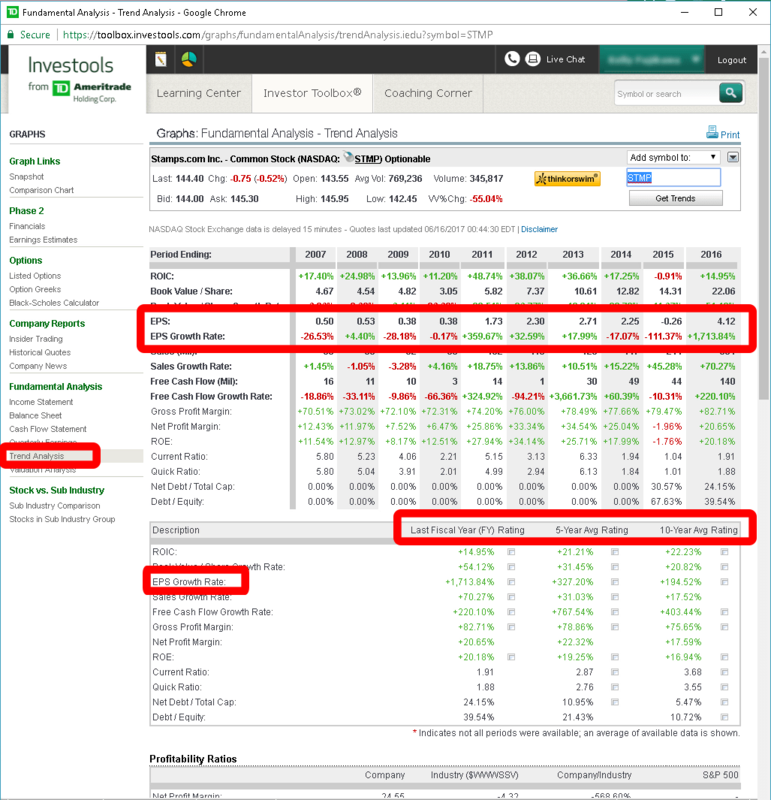 This is not a matter of finding where tools have been shuffled around or work a little differently at TD Ameritrade… this is flat out not being able to do accurate or efficient fundamental analysis on stocks because the tools do not exist on TD Ameritrade. TD Ameritrade decided to cut these tools. 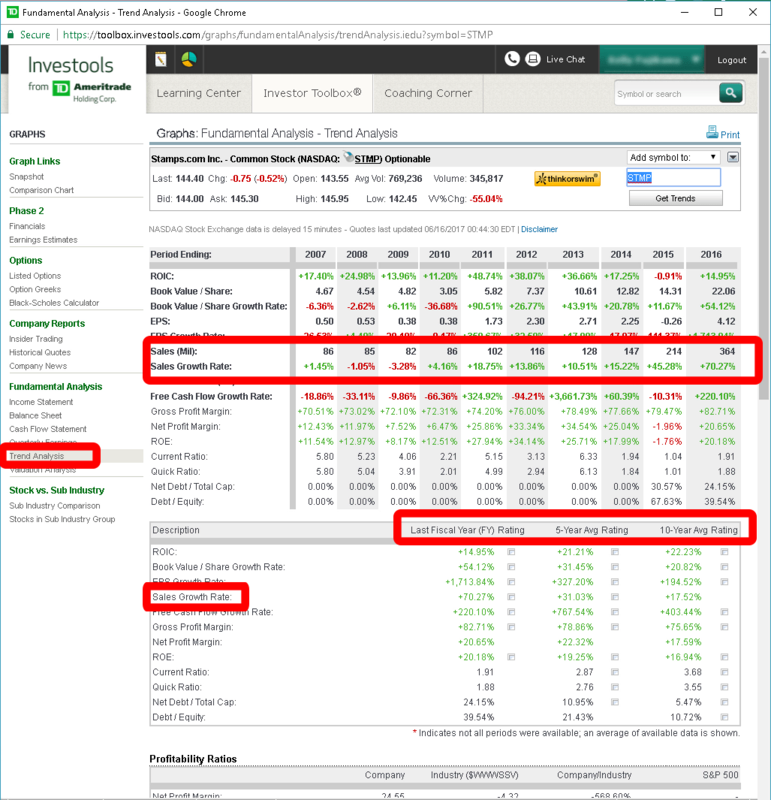 So Investools clients should decide to leave TD Ameritrade. In conclusion, yes, change is inevitable. Basic economic principles dictate that were there is demand, there will be someone that comes along that fills the need. Hopefully, there’s a comparable product that exists now or will be created in the future. 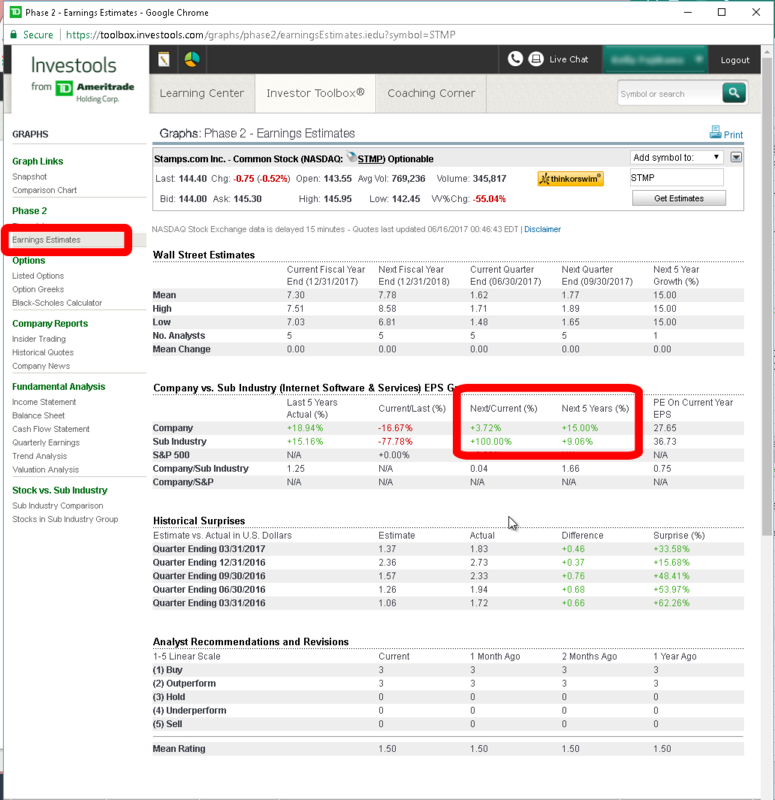 This change wasn’t the death of a platform that failed; TD Ameritrade acquired and then killed a competing platform. TD Ameritrade’s management made that choice. Now make your choice to voice dissatisfaction and leave. 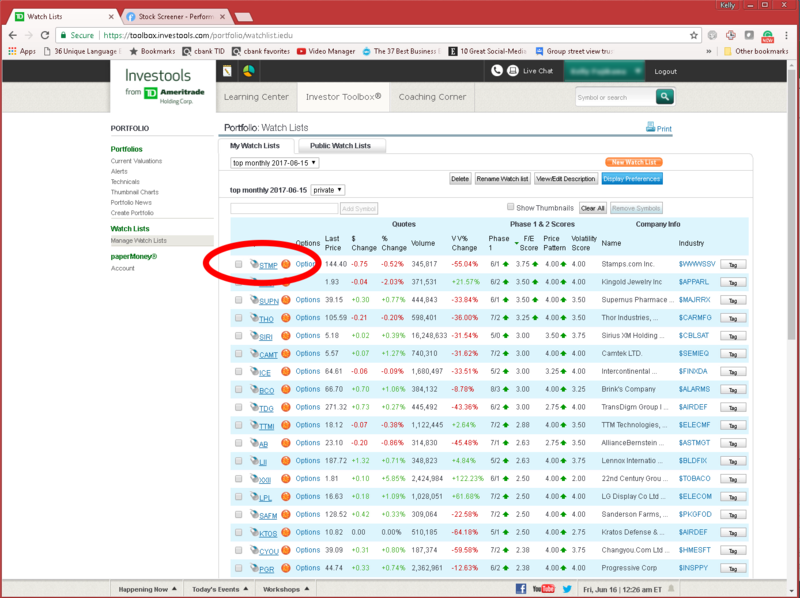 Insider Trading: Historical chart and list of trades made by insider holders High ? EPS (Trailing Twelve Months) High ? 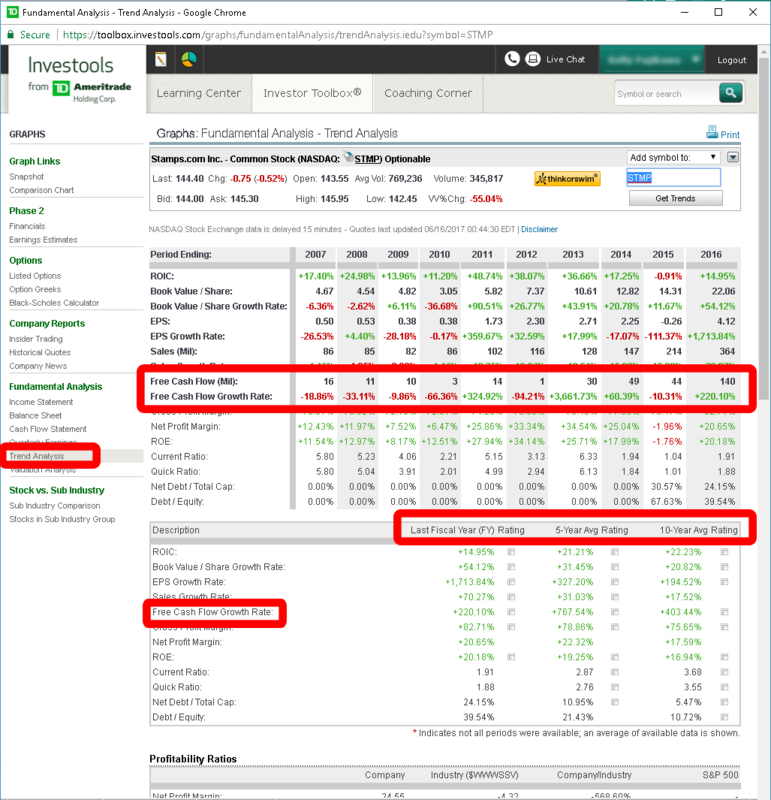 P/E Ratio (Trailing Twelve Months) Company, Industry, and comparison Med ? Annual Balance Sheet Med ? Quarterly Cash Flow Statement Med ? Historical PE Values: 5 years of High, Low, and Year End High ? Experts Estimates: 5 Year company and sub-industry projected earning growth High ? Experts Estimates: Count and Average of Buy through Sell Ratings for Current, Last Month, Two Months, and One Year Ago. High ? 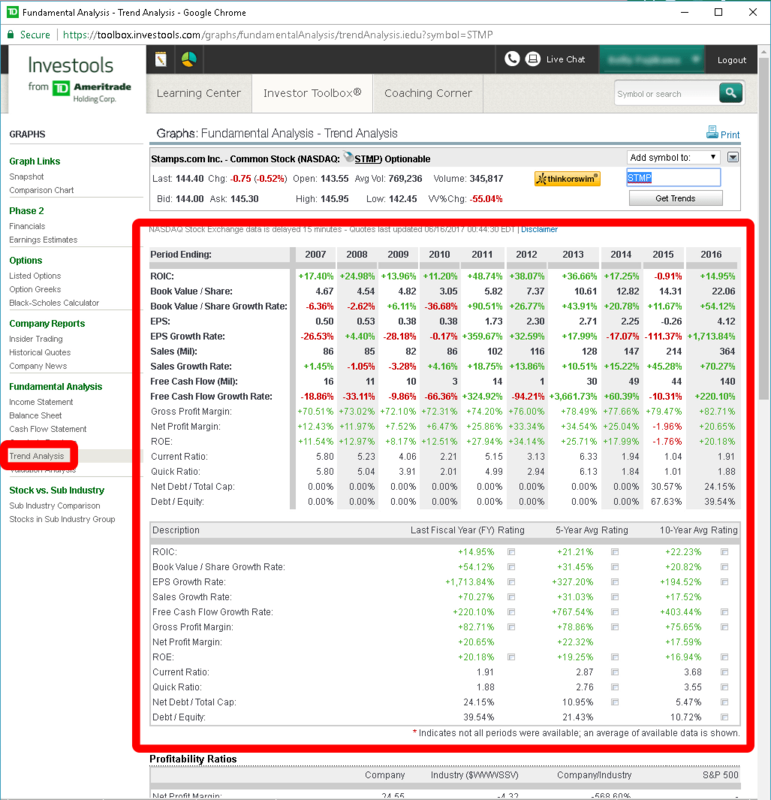 Previous PostWhy did TD Ameritrade murder Investools? Small Investors – Flee to the hills. Corporate Greed is Rampaging and you are its next victim. 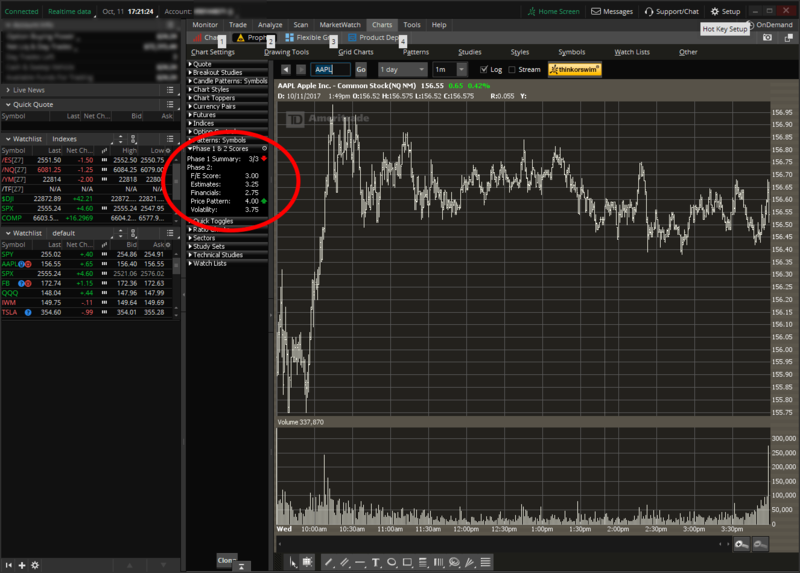 If you were an Ameritrade customer, you are now getter less service for the same price. If you were an Scottrade Customer the promise of better services was fake news. Does their decision to to kill investors make sense? 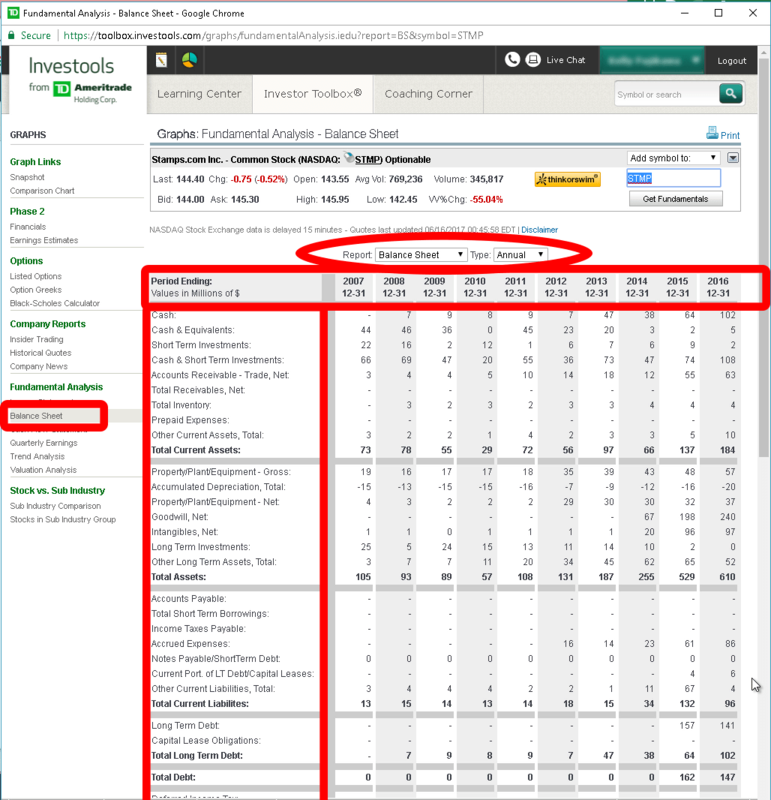 TD Ameritrade reported, $3.3B in revenues for Sep 2016 Year End, and their latest 10Q shows they are well on track to exceed that number. Net Income was $842M. For Tech Communications and Equipment (which might be where they put InvestTools) they spent $137M or 4.2% of Revenue. 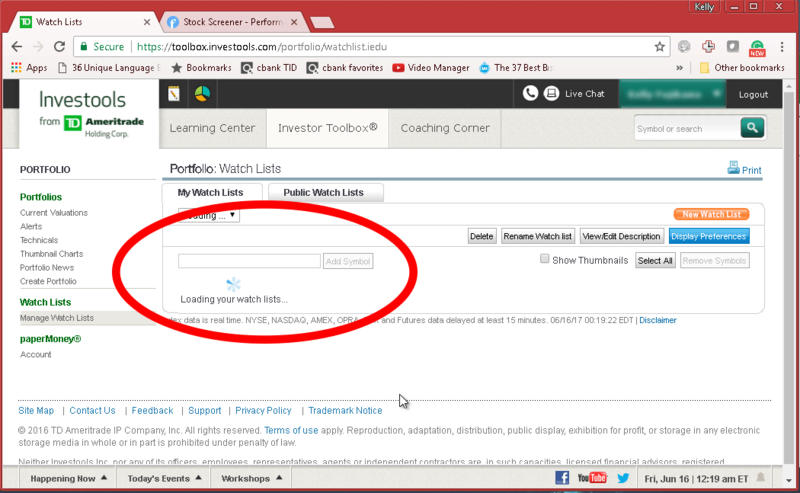 It seems that they clearly have sufficient funds to support and provide the Invest Tools platform to its customers. But it seems their singular focus is on the the almighty bottom line. It smacks of corporate greed at its core. Screw anyone with less power so Wall Street can make a buck. 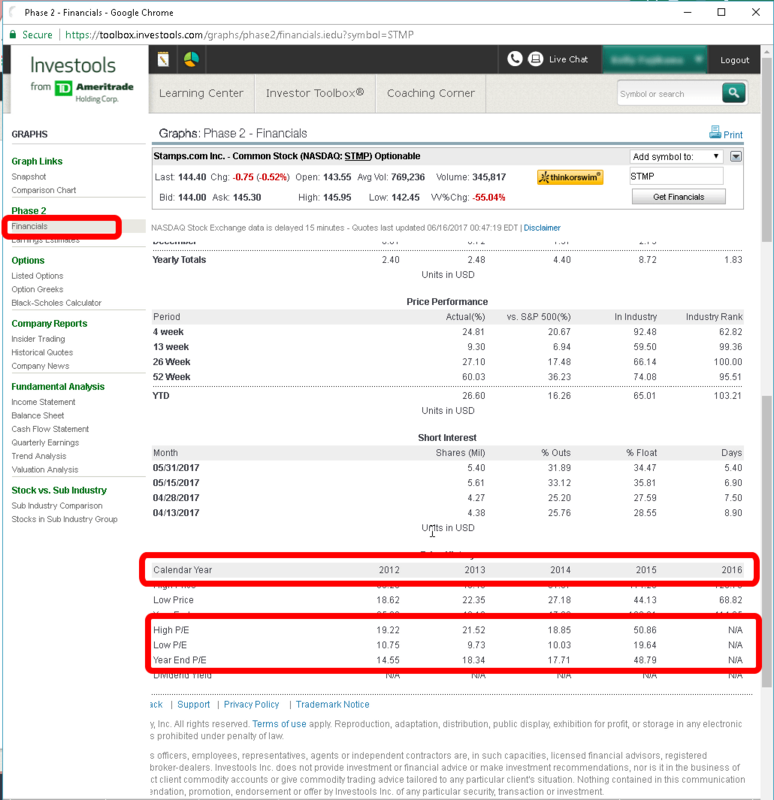 I read the statements when Scottrade decided to sell indicating Ameritrade would continue to provide excellent service to the average American investor. But even that promise is broken with this decision to eliminate a superb product like Invest Tools. Are we now third class citizens, to be ignored and trod upon, and good tools are only available to high-speed day traders? Flat out dumbfounded! 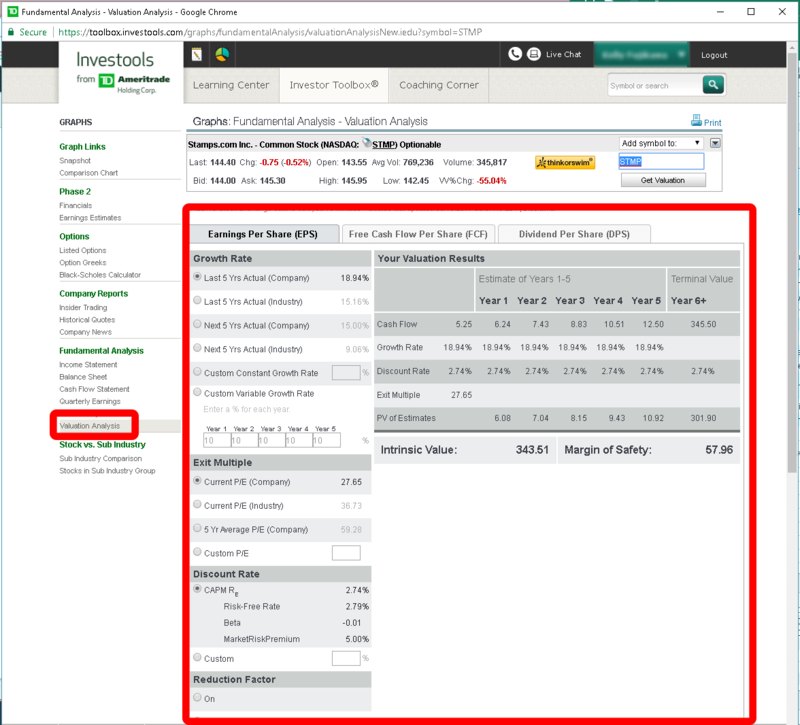 I cannot fathom going from the power, ease, and efficiency of the investools platform to the terrible interface and details of the ameritrade offerings. This is like instead of having a dashboard on your car you get a report every month that shows how fast you were driving, how much gas you had, if you had a battery or engine problem – completely useless. 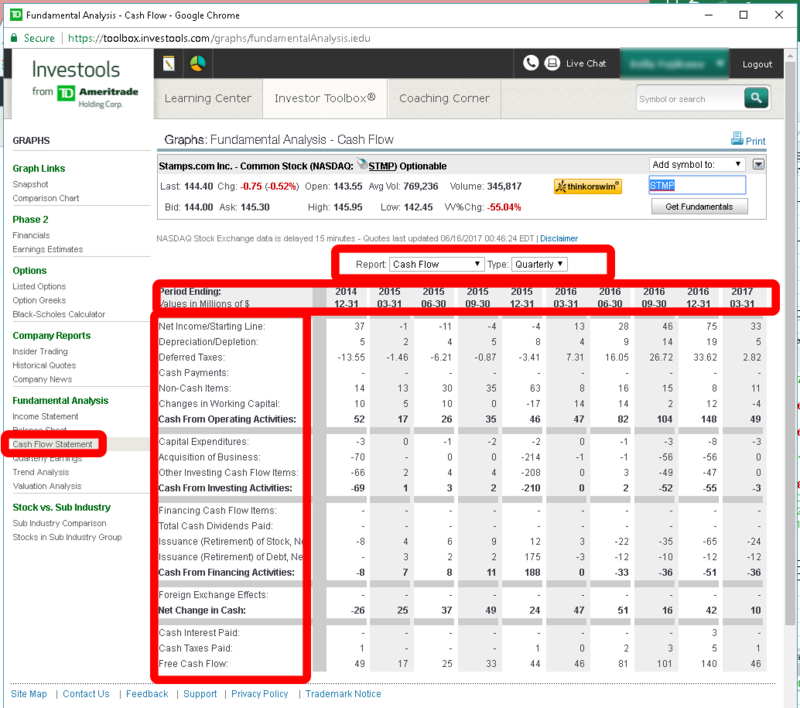 Since moving to investools I have depended little on my financial advisor and instead he would ask me for how my tool sees various stocks and industries. That is more what this must be about – we have to use their resources and advisors which recommend more trades and stocks that most likely are not good trades. 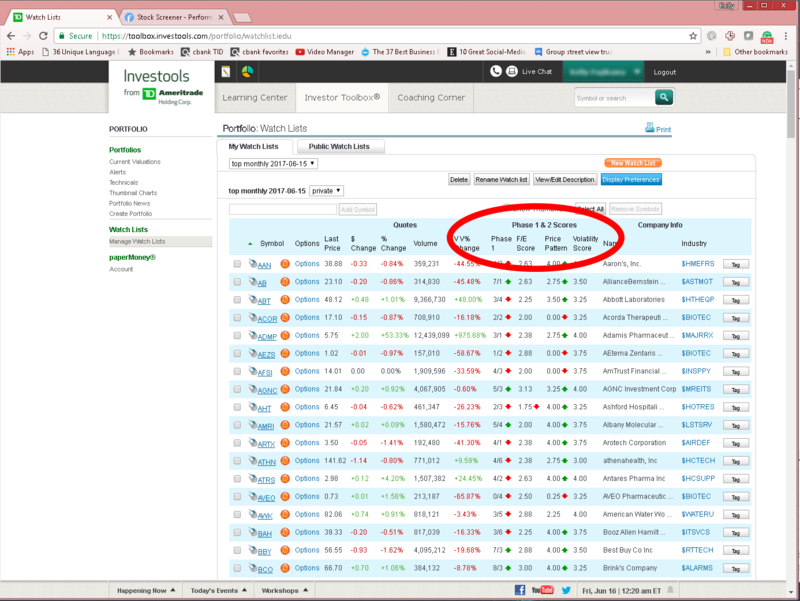 Ameritrade I despise you for removing a tool we depend on and love – it really made trading fun! Where have you landed for an alternative? 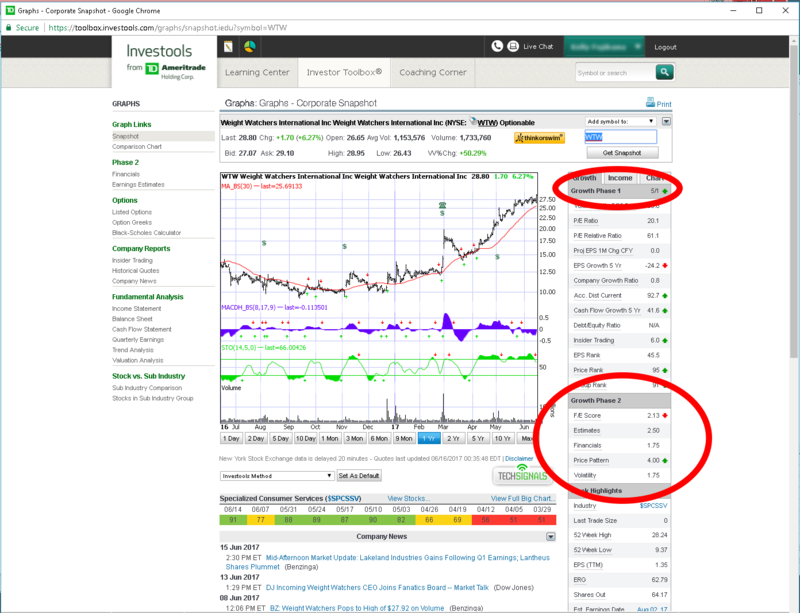 I am still wondering if anyone found the Big Chart or all of Investools equivalent anywhere?